Video on advanced searching features..
Video on basic & advanced searching. Full text not found? Use the Journal Finder. PubMed - LCU is a Link Out library from PubMed to full text journals in LCU databases. Note: You need the copyright holder's permission to use the test if you plan to publish your research. 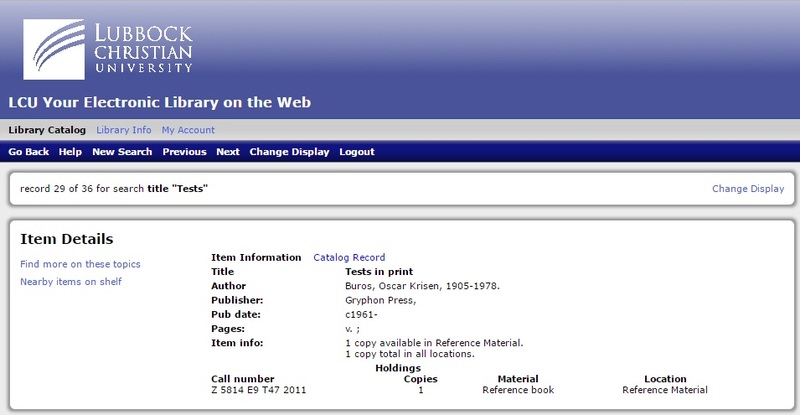 CINAHL Plus - In advance search, select Instrumentation as the search field. For other databases, search for your topic AND Test & Measures as the Subject search term. Look for alternate subjects such as inventory, questionnaire, assessments, or rating. 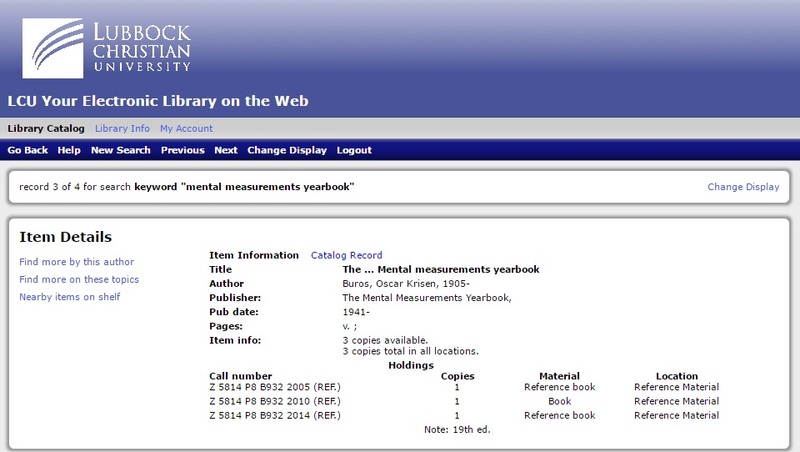 For reviews of tests, see Mental Measurements Yearbooks and Tests in Print. Other books may be available that are specific to a discipline. Need Help with Evidence Based Research? 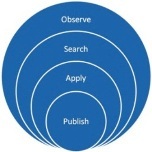 Try the EBR tool to help you through the evidence based research process. Please use your LCUnet username and password to create your account. The EBR tool is a supplemental text costing $10 that can be paid by credit card.